In honor of Valentine’s Day, I gave away a couple’s session. The giveaway itself was AWESOME for me because I got to learn a lot of interesting things about the people who follow my page. Krista won the random drawing! Krista and Daniel have been together for three years, but are still newlyweds. She moved all the way from Colorado and the girl has some serious cold tolerance, as evidenced in the photos. They were both up for just about anything, which is always a good thing when it comes to a photo session. These so sweet! Beautiful session in the snow. She looks so happy, I love it! Gorgeous! I love your style for this Valentine’s Day couples shoot. How fun! What a fun portrait session for these newlyweds! Love the snow! Great idea for the Valentine’s Day! Seems like a lot of fun! This couples session is wonderful! I especially love the light and that crisp, clean snow. 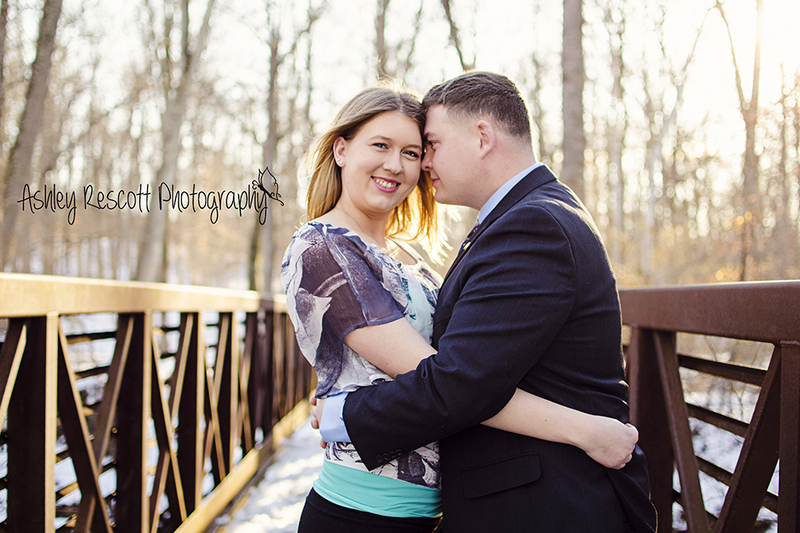 Krista and Daniel, congrats on the winning session, and wishing you many happy Valentine’s Days to come. Super cute portrait in the snow! 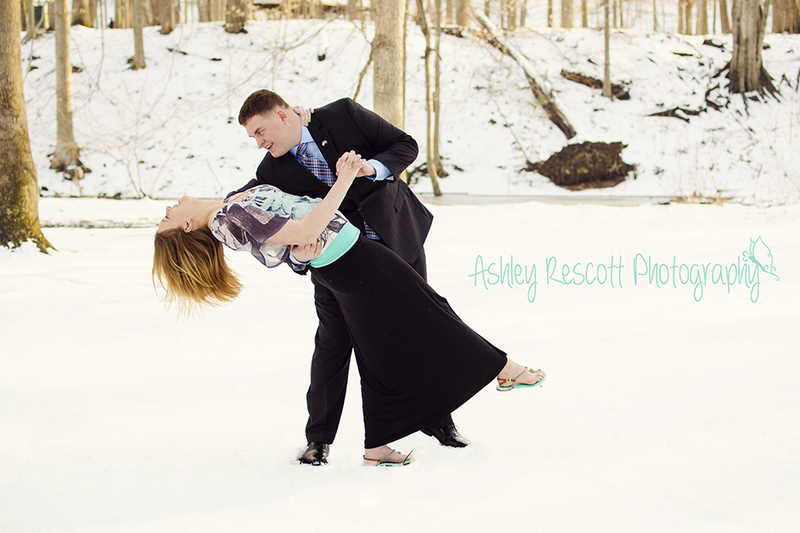 Fredericksburg is an amazing place to photography couples in the snow. 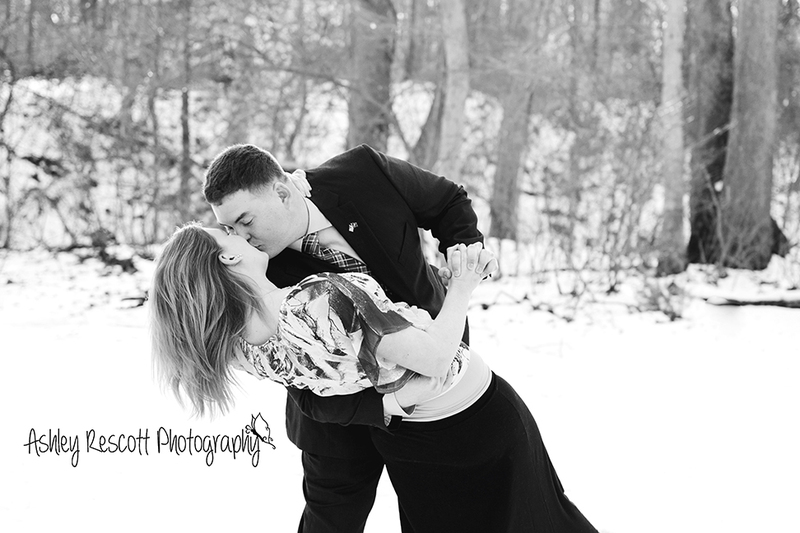 What a great couples session in the snow. Fredericksburg is a great location to photo couples. This couple looks so sweet and in love during their engagement session! What a gray idea to have run a contest, I’m sure this Fredericksburg couple was super tickled to win, I know I would be! cold tolerance indeed! 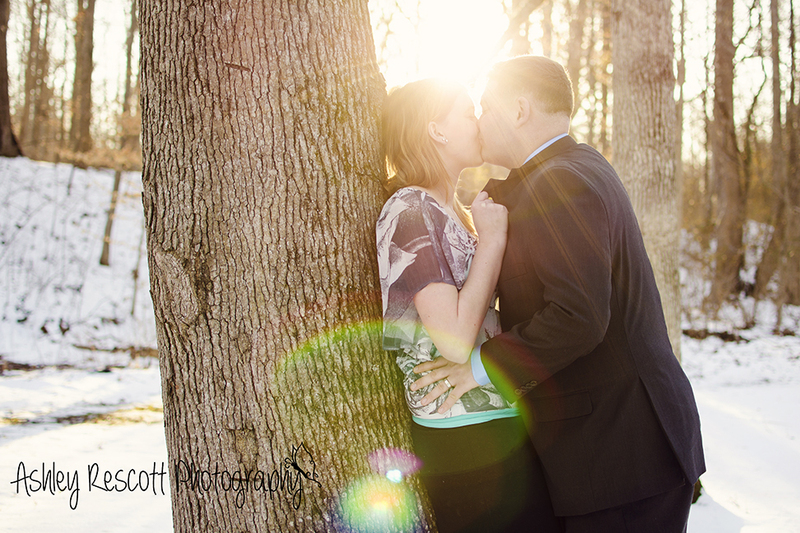 I love this couples session in Fredericksburg!. Great job!! This looks like a lot of fun!!! I wish we had more snow here like you do in Fredericksburg! Beautiful couple ❤ Congrats to them! I was cold looking at the short sleeves…and then I saw the flip flops! Wow! But she sure looked cute for this couple session! I love the snow, and they look so happy and in love. Beautiful portraits! What a fun couple’s photography session! I especially like the last one with the beautiful light. 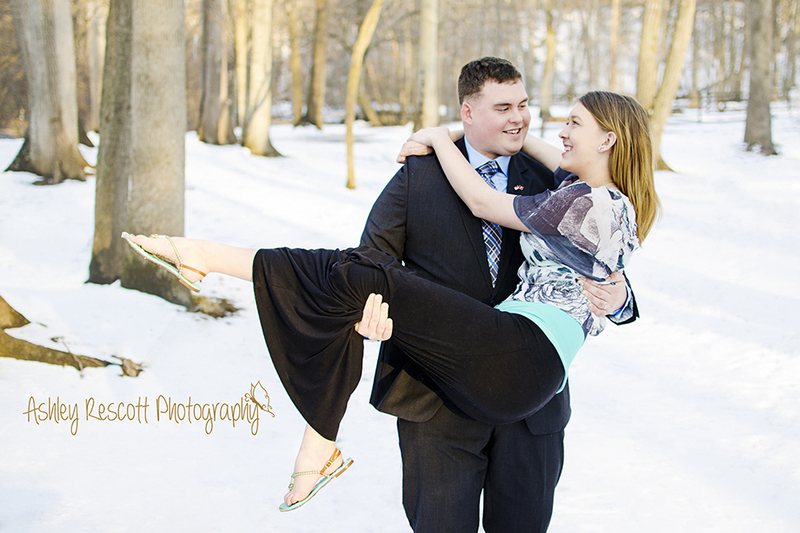 Beautiful couples session in the snow! I am a freeze baby, so this woman is a lot braver than I could have ever been! Great job!